This function takes string, and escapes it appropritately for inclusion as xml data. Copyright (c) 2005-2007, Linden Research, Inc. Definition at line 131 of file llfiltersd2xmlrpc.cpp. 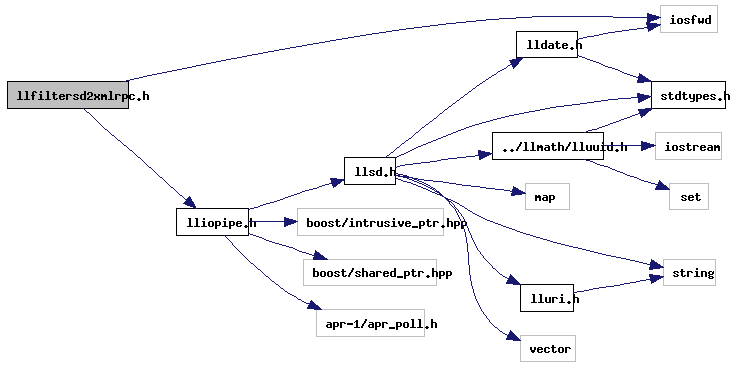 Referenced by idle_startup(), LLFilterSD2XMLRPCResponse::process_impl(), LLFilterSD2XMLRPCRequest::process_impl(), and LLFilterSD2XMLRPC::streamOut(). Definition at line 114 of file llfiltersd2xmlrpc.cpp. 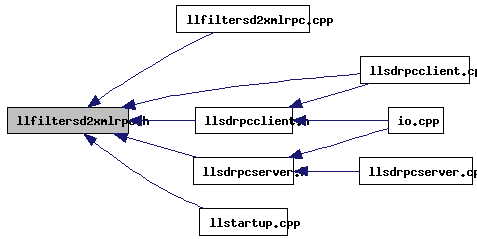 Referenced by LLSDRPCClient::call(), and LLFilterXMLRPCRequest2LLSD::process_impl(). Definition at line 112 of file llfiltersd2xmlrpc.cpp. Definition at line 113 of file llfiltersd2xmlrpc.cpp.